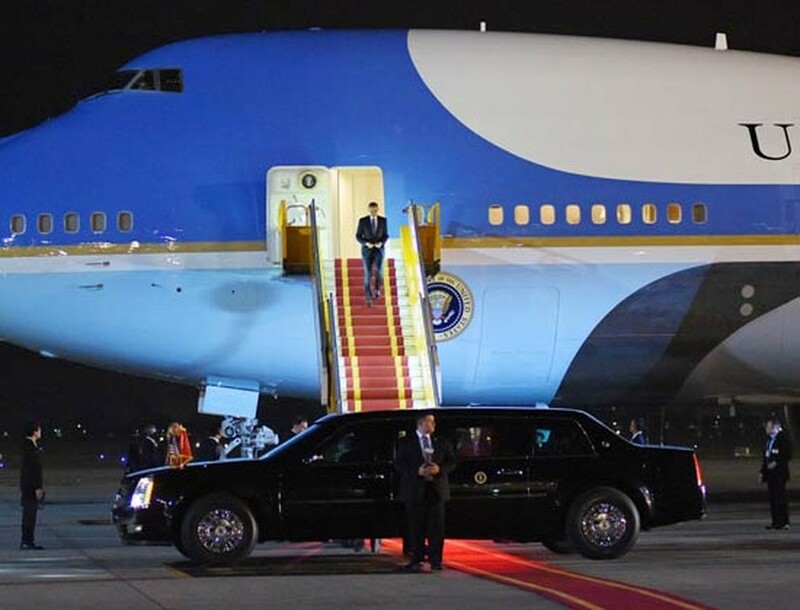 A special aircraft carrying United States President Barack Obama and his delegation landed Noi Bai International Airport in Hanoi at 9:30 pm last night, beginning his visit to Vietnam. U.S President arrives in Vietnam last night. During three-day visit, the U.S President is scheduled to attend talks with Vietnamese President Tran Dai Quang, General Secretary of Party Central Committee Nguyen Phu Trong, Vietnamese Prime Minister Nguyen Xuan Phuc and Vietnam National Assembly Chairwoman Nguyen Thi Kim Ngan on May 23. Mr. Barack Obama will deliver an important speech about Vietnam- U.S bilateral relations at My Dinh National Conference Center in Hanoi a day later. On the same day, the U.S guests will leave for the Vietnam's economic hub, Ho Chi Minh City. Phuoc Hai Pagoda, a famous landscape in district 1 is the first destination that the U.S President will visit in the city. 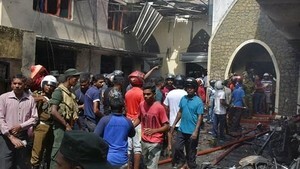 Then, Mr. Barack Obama will join a business event. By May 25, President Barack Obama will meet members of the Young Southeast Asian Leaders Initiative (YSEALI) at Gem Center in district 1. On the same day, the president and his delegation will leave HCMC for Japan.